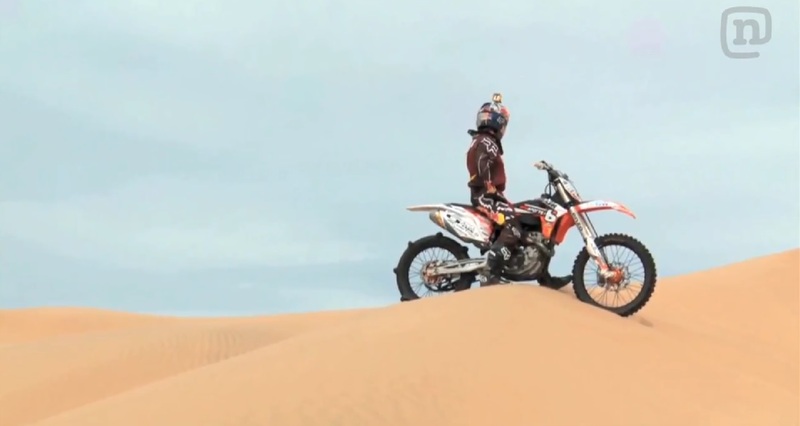 Tom Parsons takes the win at the Monster Energy Cup Biggest Whip Comp! 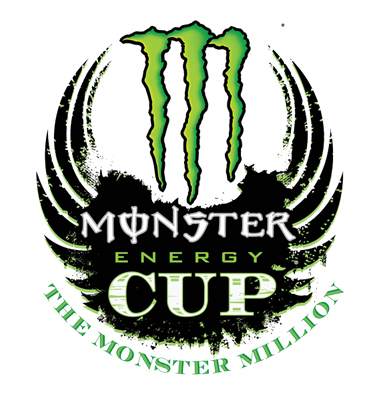 The 2013 Monster Energy Cup went down at Las Vegas’ Sam Boyd Stadium over the weekend. There was much anticipation over the Dirt Shark Biggest Whip contest, as this would be the first time in history that such a big field of riders would have the opportunity to compete for a spot in a best whip event. The other big difference for this comp was the judging system. This whip comp ( unlike X Games ) was judged by a panel of experts using the Instant Scoring experience (ISX) for the first time in an FMX event. 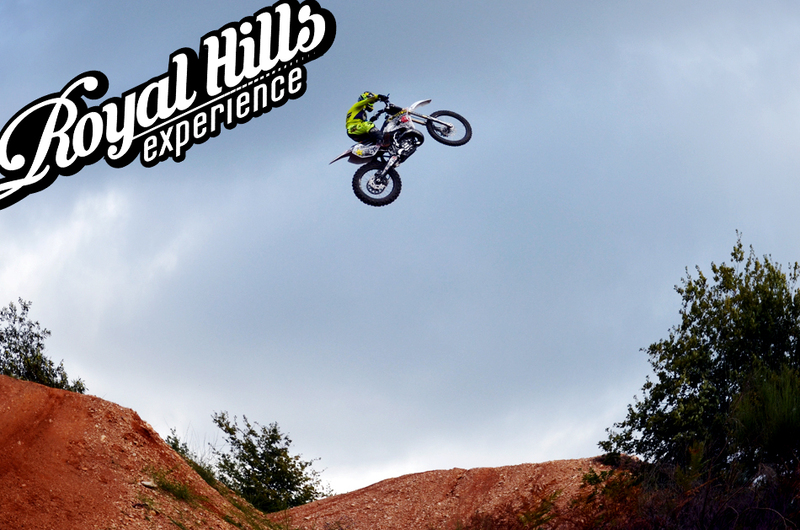 All the riders were throwing some truly insane whips, with a great mix of old school supercross style whips, turn Down’s, Turn up’s, Twitch whip’s and more. In the end it was the relatively unknown Tom Parsons from Florida, USA who took the win over some of the most renowned whippers in the world!